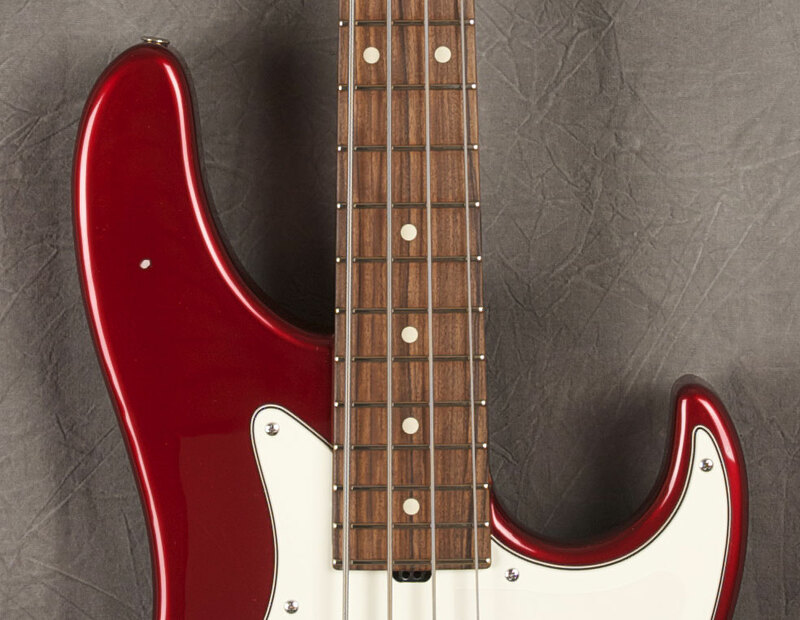 #5154 | Will Lee's Letterman Bass! 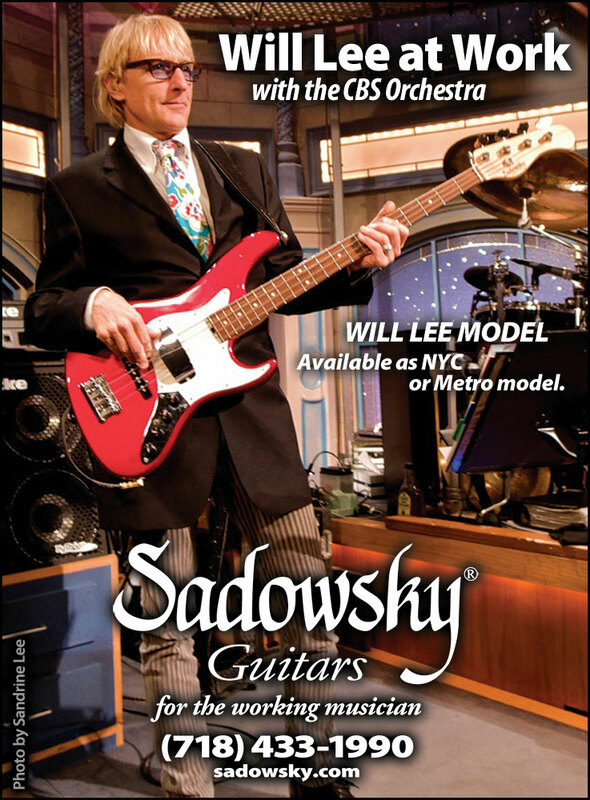 COMMENTS: Here's your chance to own one of Will Lee's personal basses used on countless sessions, live shows and The Late Show with David Letterman. 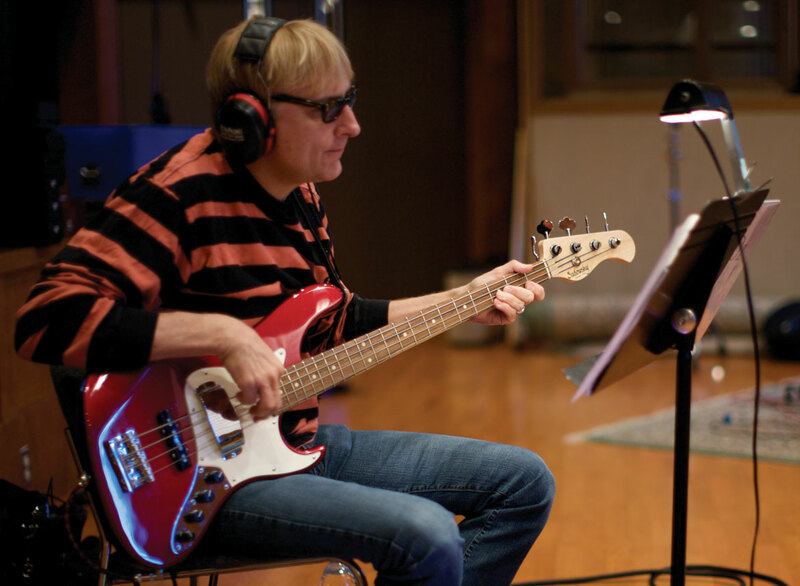 If there's one thing that can be said about Mr. Lee, it's that he is not one to baby his basses, but who cares! 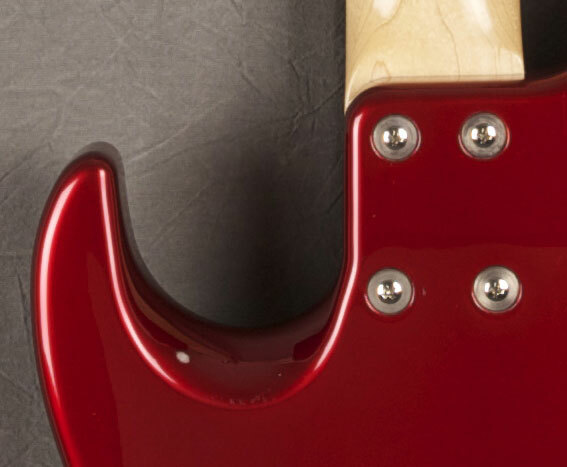 This bass reeks of mojo, so dig those dings. 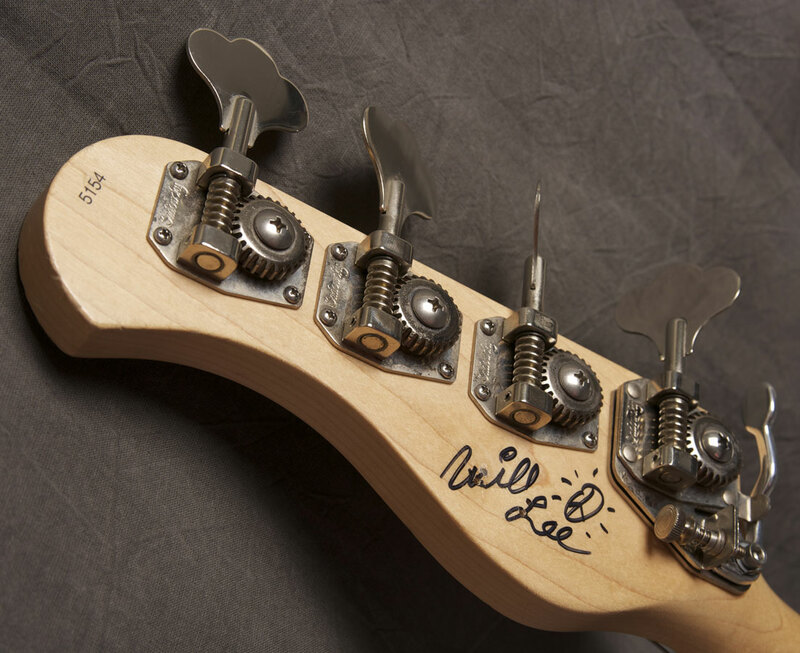 Personally autographed by Will on the back of the headstock. 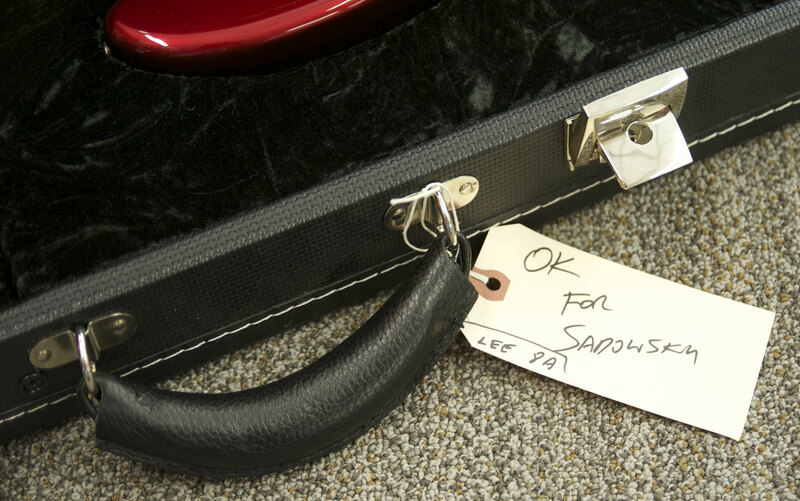 Includes a hardshell case with a handwritten hang tag from Will instructing his doorman that it's okay for Roger to pick up the bass. Way too cool! Hardshell case and straplock attachments are included. Better hurry … we don't expect this one to last long.